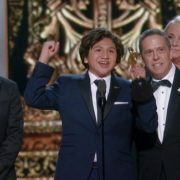 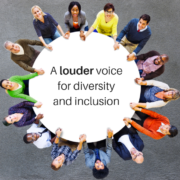 To champion diversity of thought, cultures, disciplines, ideals, gender, disabilities, sexual orientation and age in order to develop an inclusive Society. 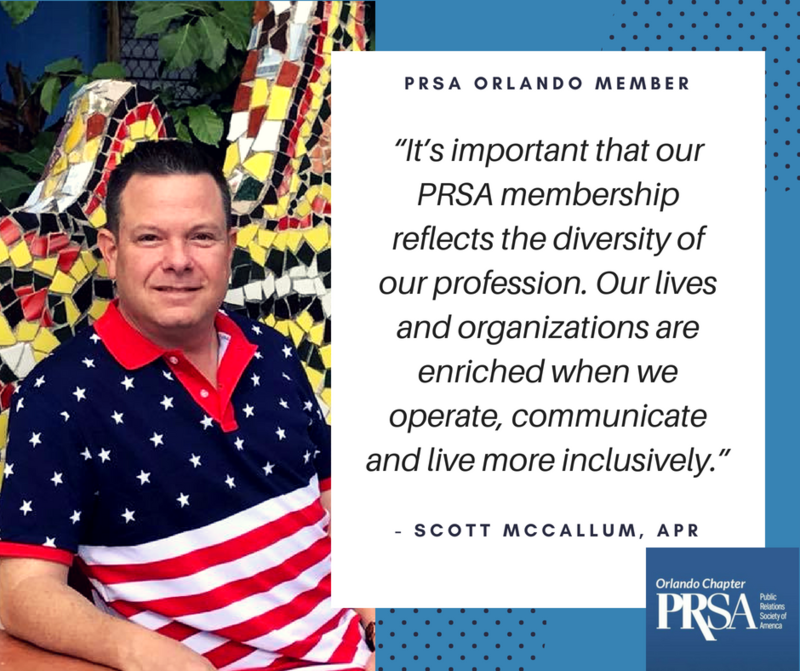 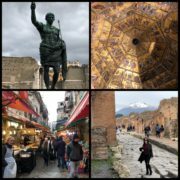 By reaching and involving members who represent a broad spectrum of differences, we will encourage and educate members about the benefits of a diverse profession by providing professional development, knowledge and support to help them succeed in public relations. 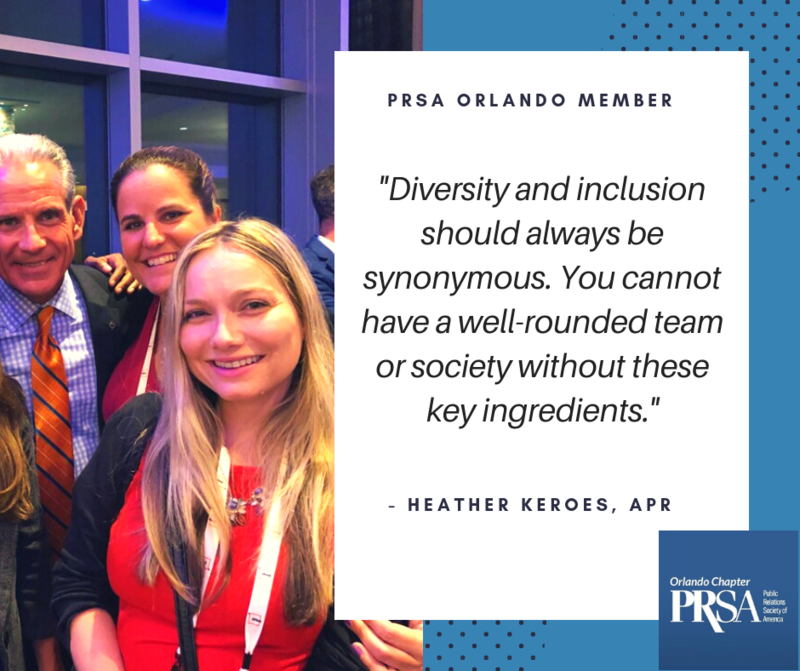 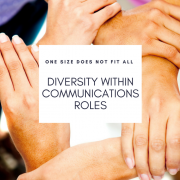 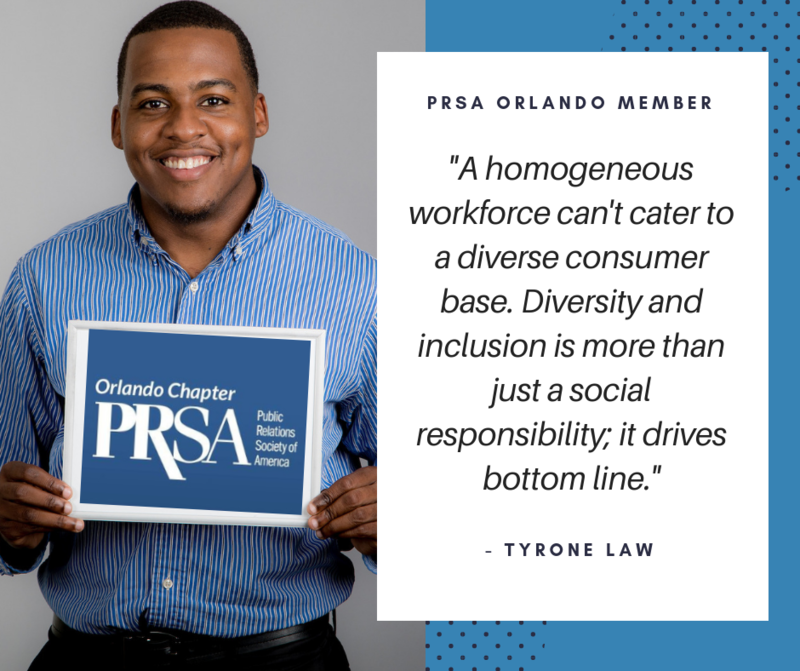 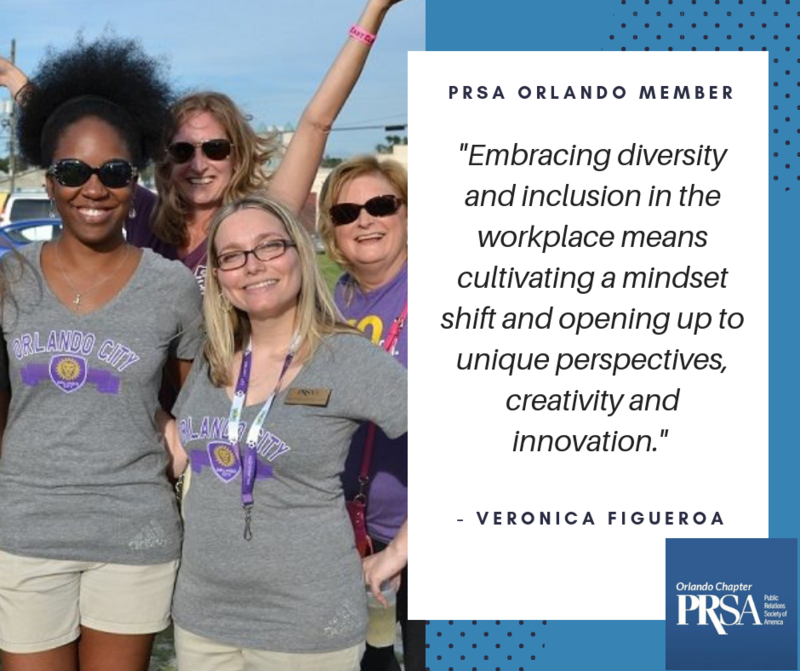 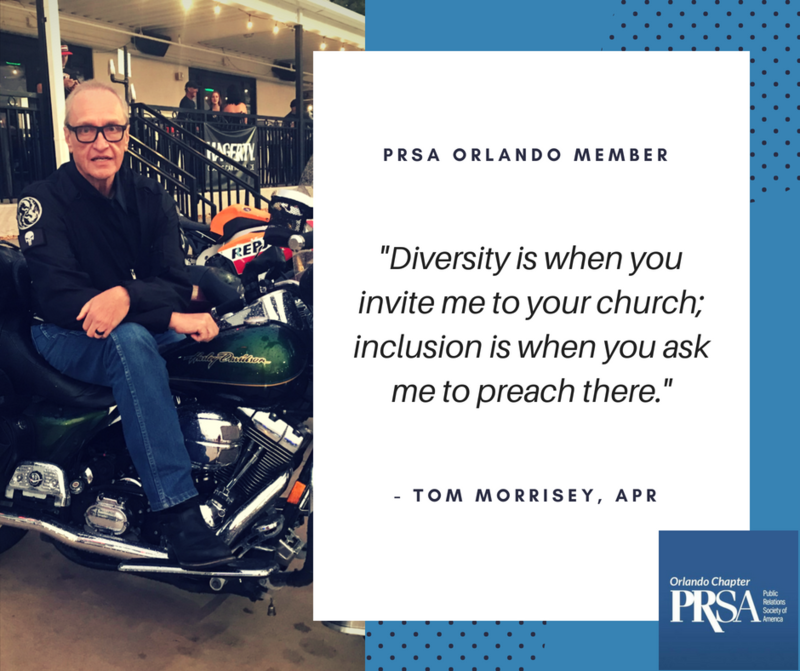 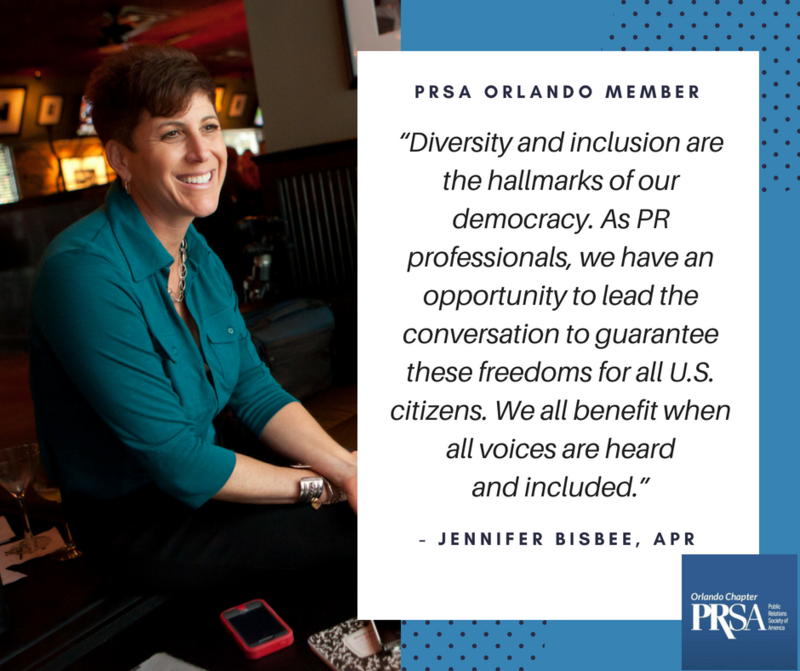 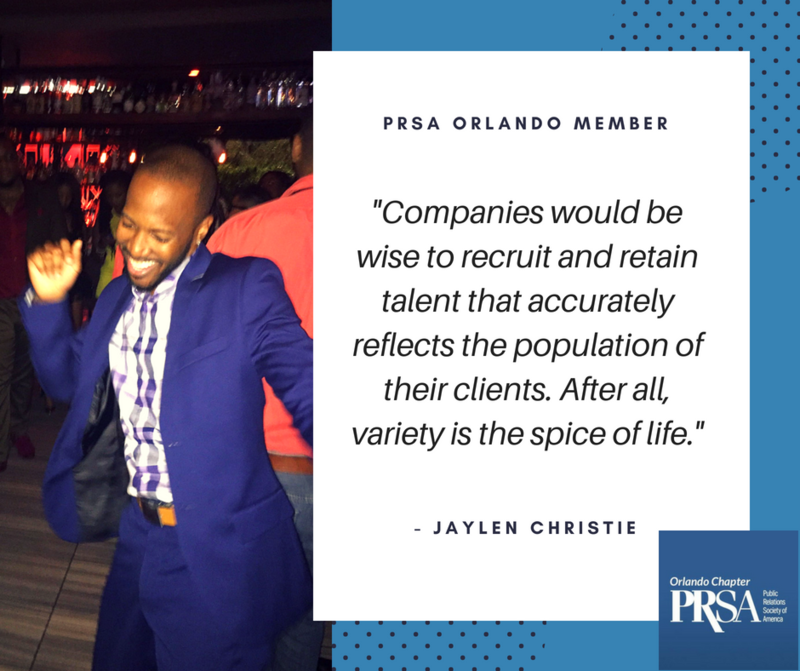 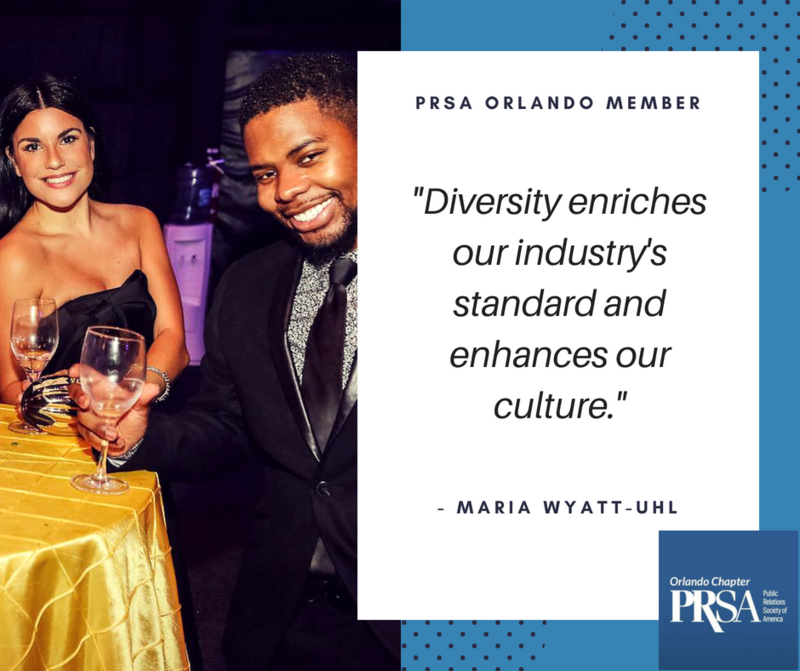 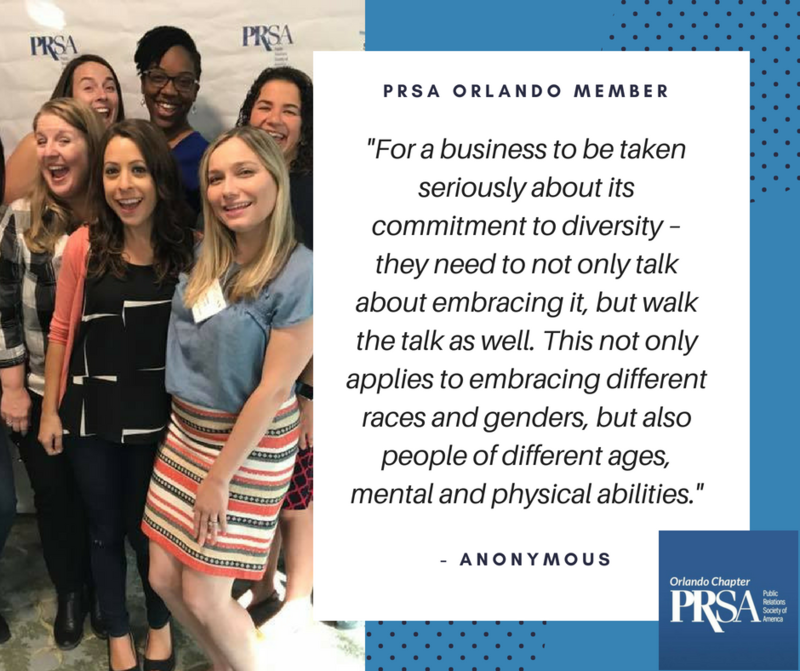 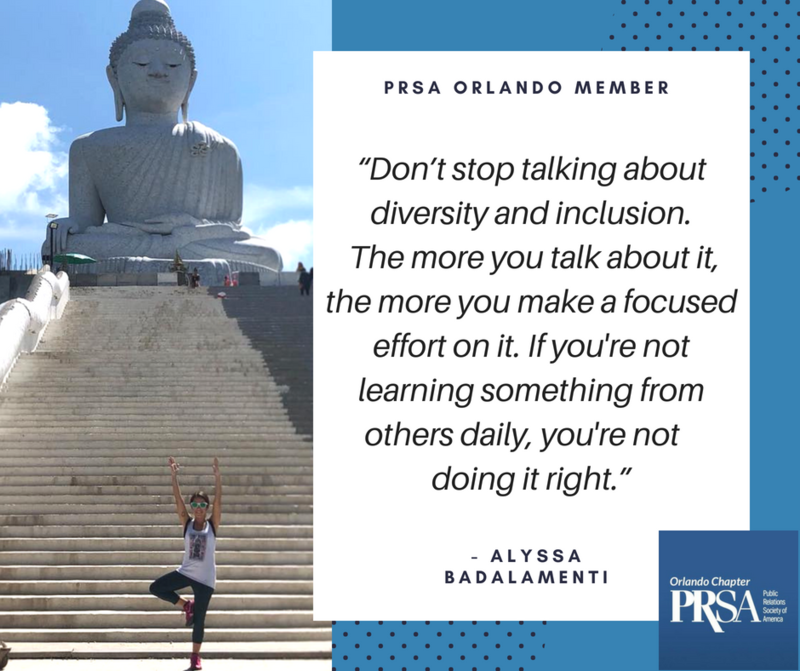 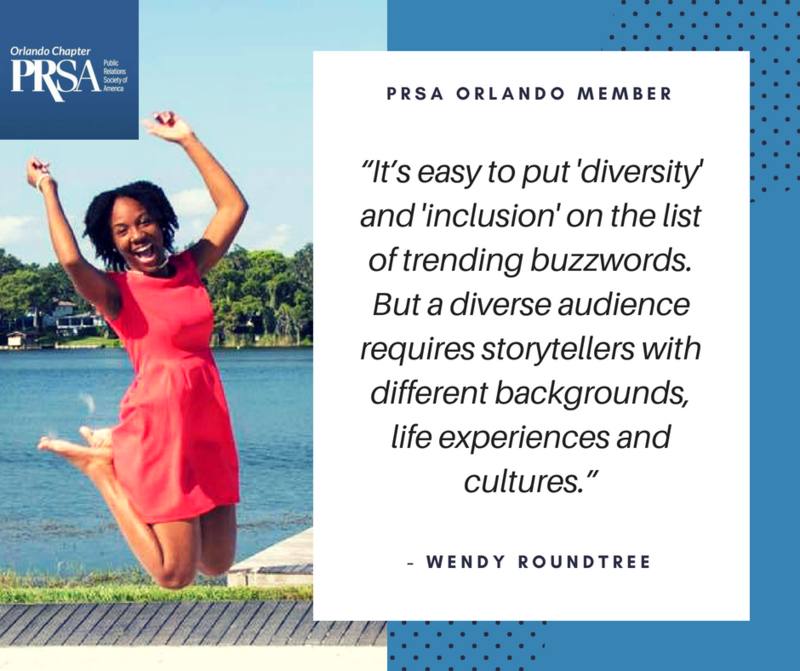 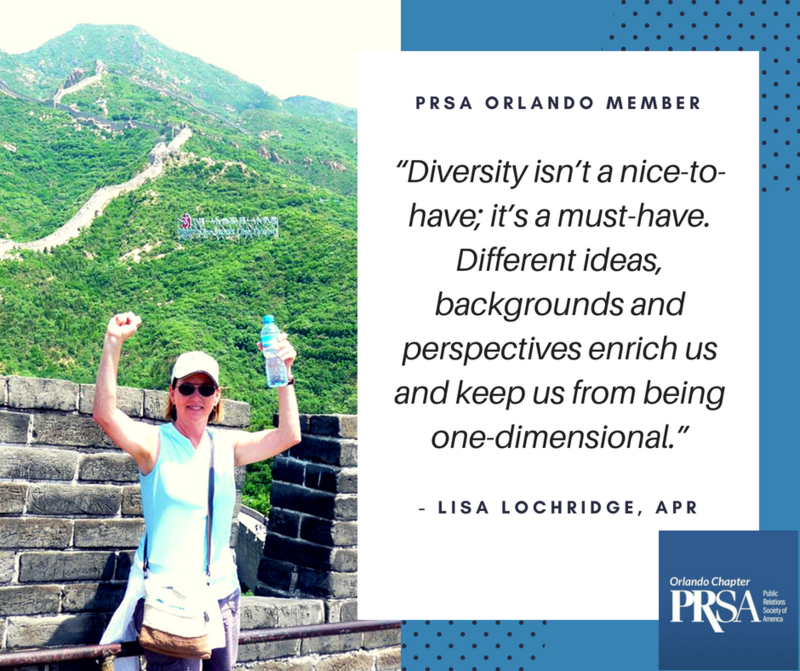 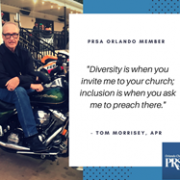 Learn more on diversity and inclusion within PRSA.